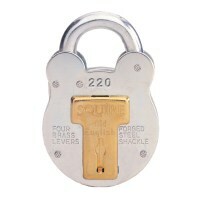 Keyed Alike padlocks are a set of two or more locks that all use the same key, this makes the locking and unlocking process easy when multiple padlocks are used to secure a single an item. 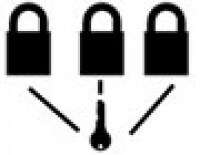 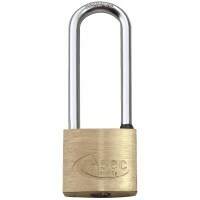 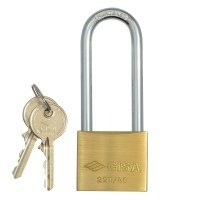 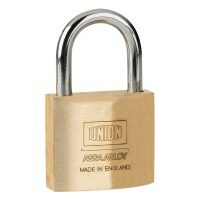 One key fits all locks can be applied to a wide range of padlocks to suite all locking requirements, from a simple keyed alike padlock with a brass body to high security keyed alike padlock. 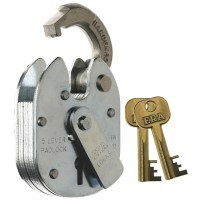 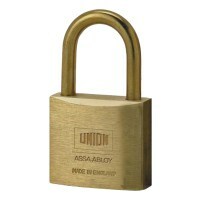 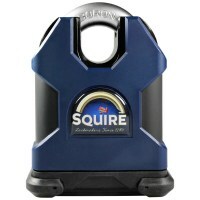 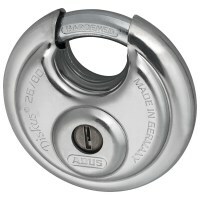 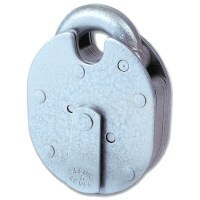 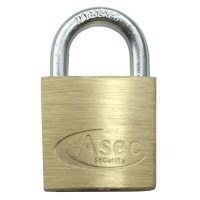 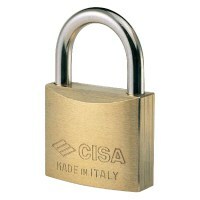 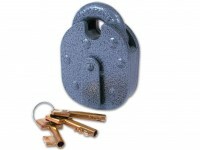 Existing keyed alike locks can also be added to, contact our sales team with details of your current padlocks.